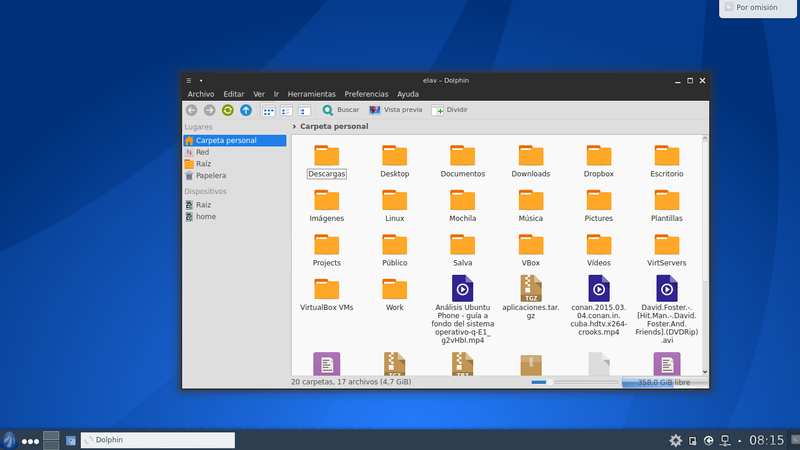 install KDE4 antergos look to "arch"
I got arch up and running and would like the KDE environment from antergoes. Since i’m having troubles with install of the antergos build. Until i get it fixed. I can’t find a group for kde4, and it’s already being phased out. Being phased as in slowly not being worked on as much. Long term support mostly.